Modern agriculture is split into two main approaches. One of them is high-intensity farming using GM plants, chemicals such as pesticides, herbicides, and fungicides. Intensive farming methods yield a maximum volume of low-quality produce that is full of chemicals. The other method is organic farming. Organic farming, takes a slower but sustainable, more natural approach. These two ways, industrial and natural, also apply to hemp and CBD oil production. Hemp products have experienced something of a renaissance these days. Hemp products from tote bags to lotions are available and popular on the high street. The increasing demand for hemp plant material pushes some farmers to the intensive route of farming. This greedy way continues during CDB oil production where some manufacturers - not us! - use the industrial hemp processing waste as a source of cheap cannabidiol. Then they employ industrial solvents to extract CBD (or THC) according to the various homemade extracting techniques. They maximise their profits at the expense of the quality of their product and customers health. The “profit before quality” manufacturers extract cannabinoids using solvents in a way that quickly pull out the maximum amount of CBD. The solvents many manufacturers use, like petroleum, naphtha, butane and other hydrocarbons, can cause various kinds of diseases. When these solvents are not completely removed from the product, they will be ingested, inhaled, or absorbed by the customer alongside with CBD. A good hemp extract should be toxin-free and contain many natural biochemical compounds such as amino acids, carbohydrates, vitamins, fatty acids, flavonoids. Most importantly, it should have a lot of terpenes like myrcene, beta-caryophyllene, terpinolene, limonene, pinene, and many others. Top quality CBD oils can contain over 80 different legal cannabinoids such as CBD, CBC, CBG, CBN. There must be no trace of synthetic chemicals, so complete solvents removal is a must. As opposed to the listed above hydrocarbon solvent extraction techniques, the less harsh ethanol, CO2 or vegetable oil extraction methods do not remove the maximum amount of cannabinoids. These more technically challenging extraction methods force the producer to use better raw material where the beneficial ingredients are more abundant. The CBD extracts made with solvents chosen by us preserve the organic mix of useful substances, resulting in a much more effective CBD oil. This handcrafted oil also contains many other beneficial compounds which work in synergy with CBD creating the entourage effect. We at Cibdol pride ourselves on our organic methods. We aim and achieve Full Extract Cannabis Oil that contains a spectrum of beneficial plant compounds in addition to CBD instead of just CBD. We stringently follow EU standards for human food production guidelines. We buy only the best naturally grown hemp from farmers. We use raw hemp extracts low in CBD yet rich in natural phytocomplex. To obtain the high concentration of cannabidiol, we selectively purify the original extract. Each batch of resulting CBD oil is tested, its CBD content determined and guaranteed, together with all the other original compounds. 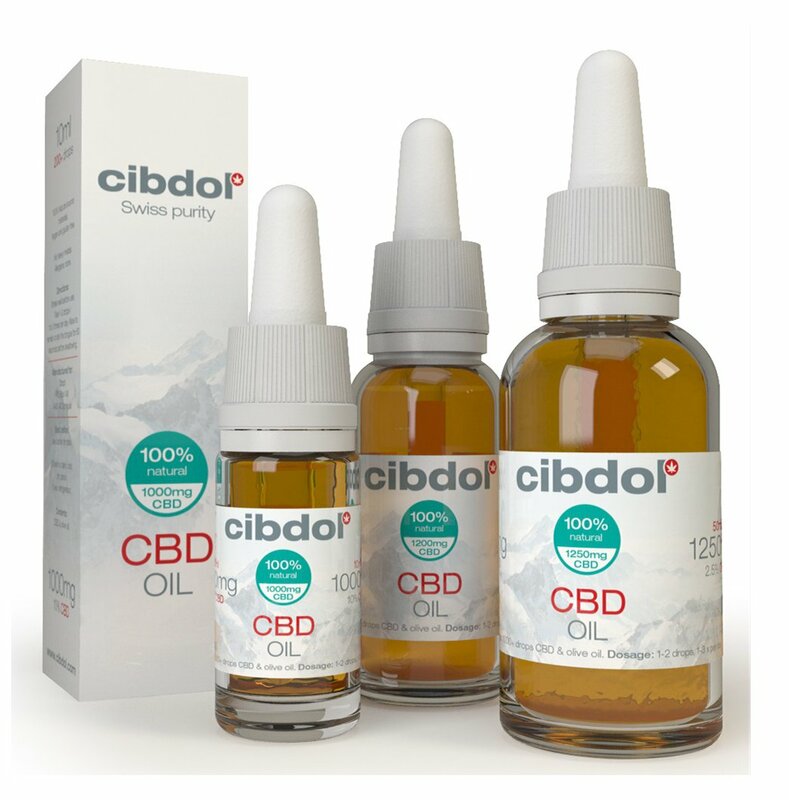 That is why CBD oils by Cibdol are among the purest, 100% natural CBD remedies available today.